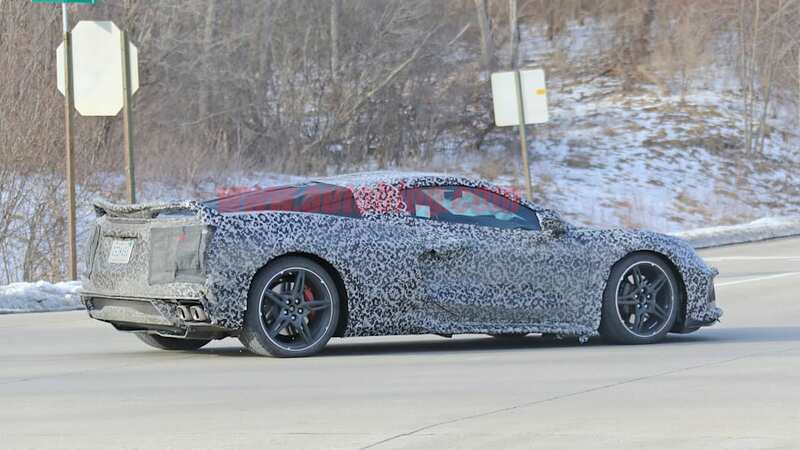 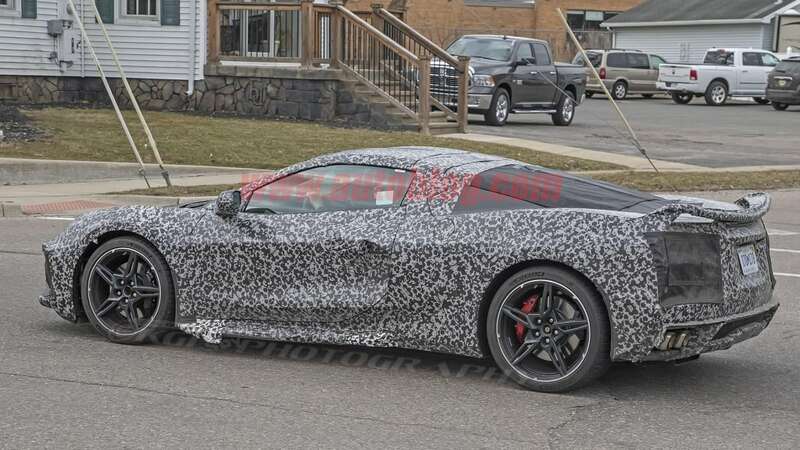 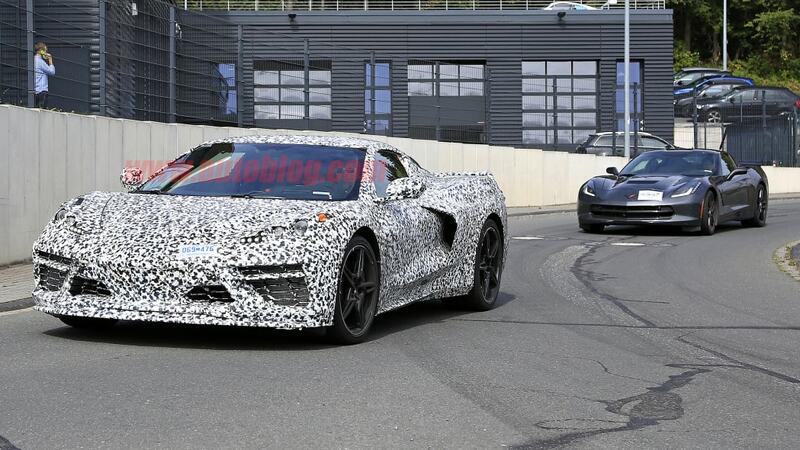 It's no secret that the C8 Corvette is coming soon. 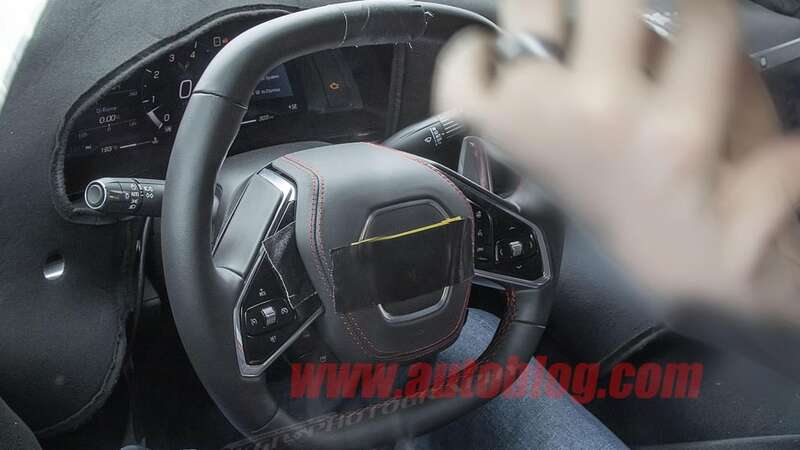  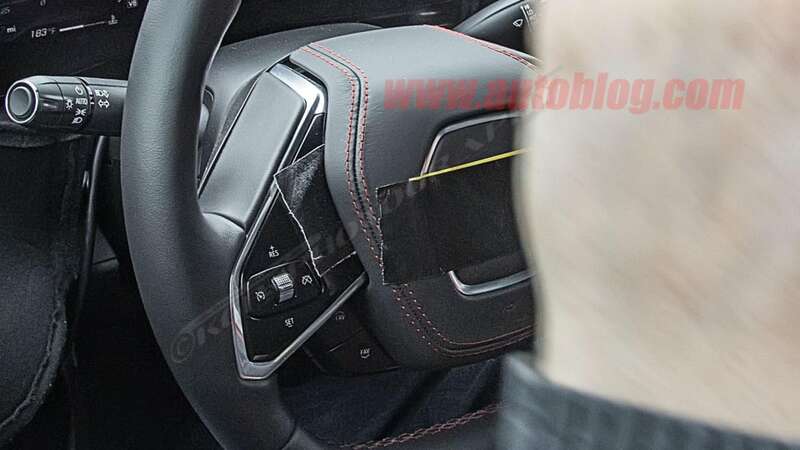 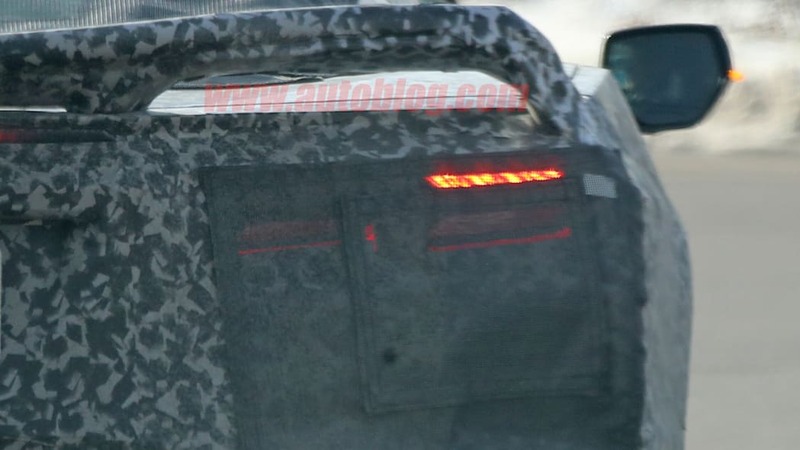 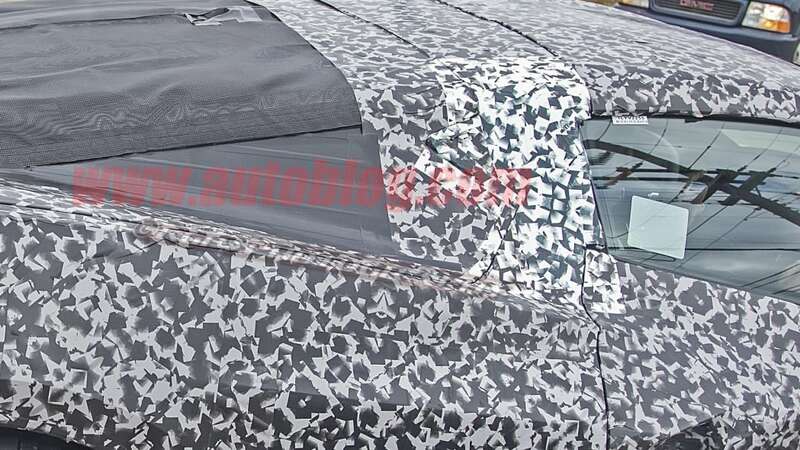 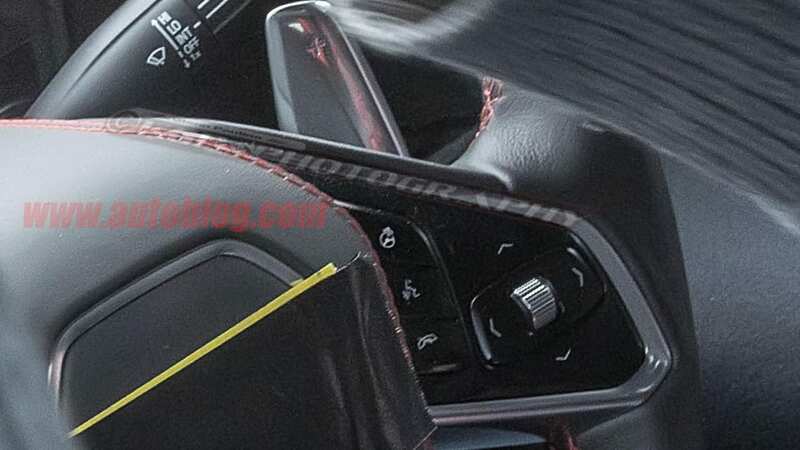 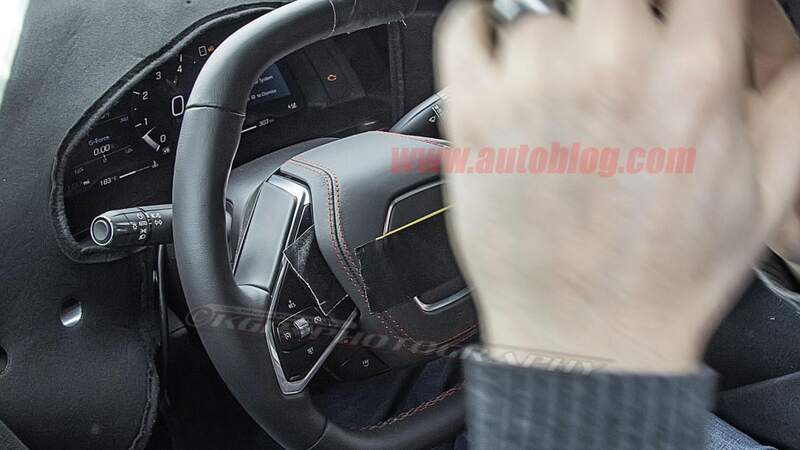 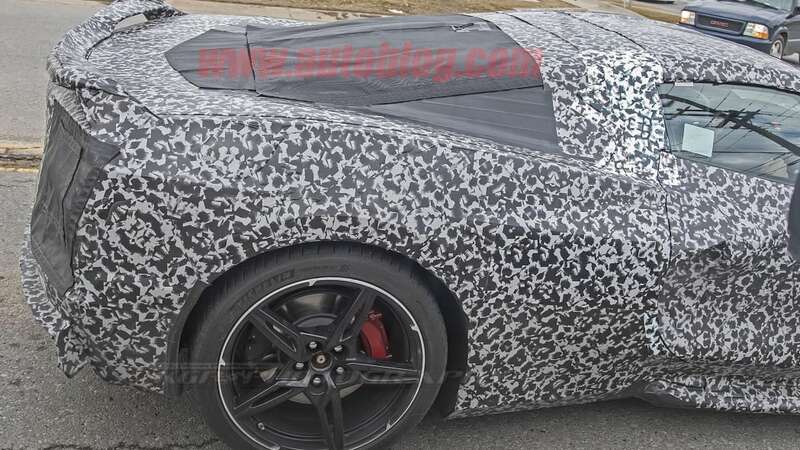 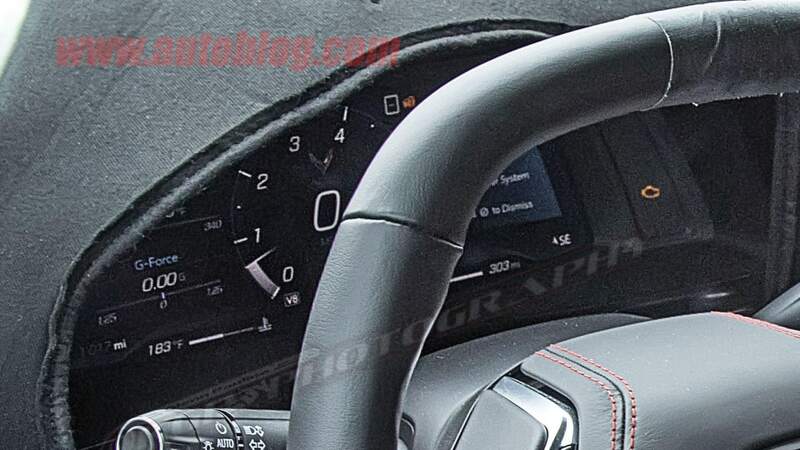 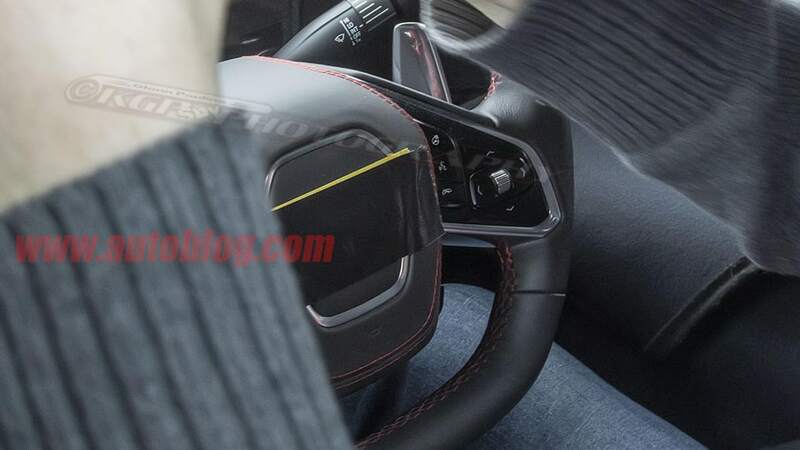 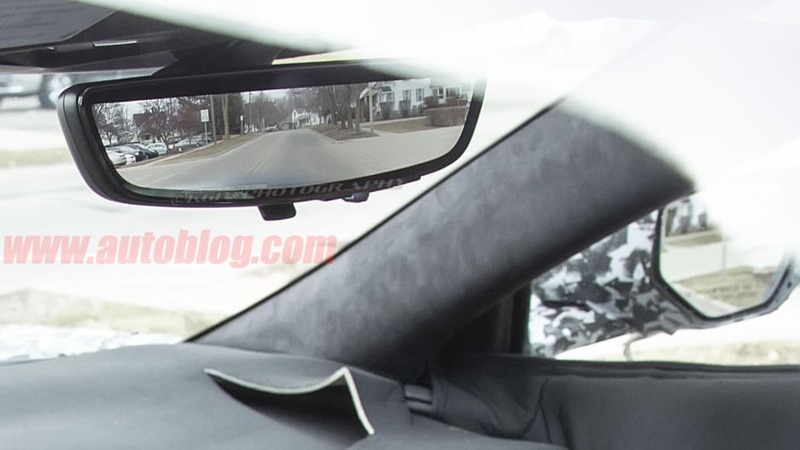 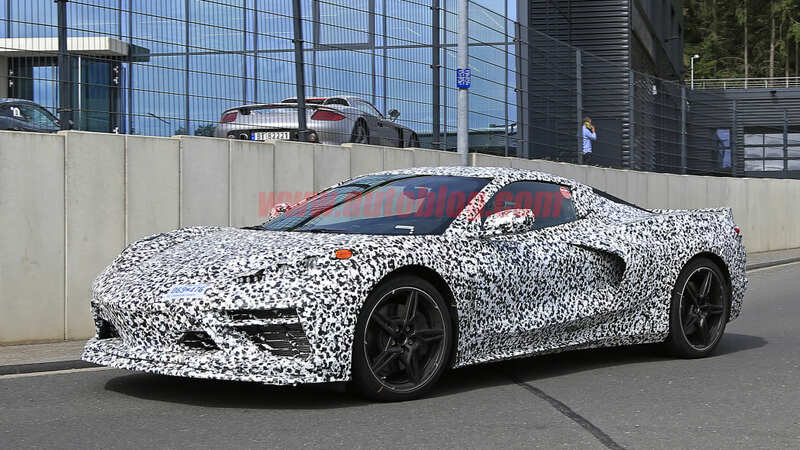 Really, there have been so many spy photos taken of the next-generation Corvette at this point we couldn't possibly link to them all without this entire page being underlined in blue font. 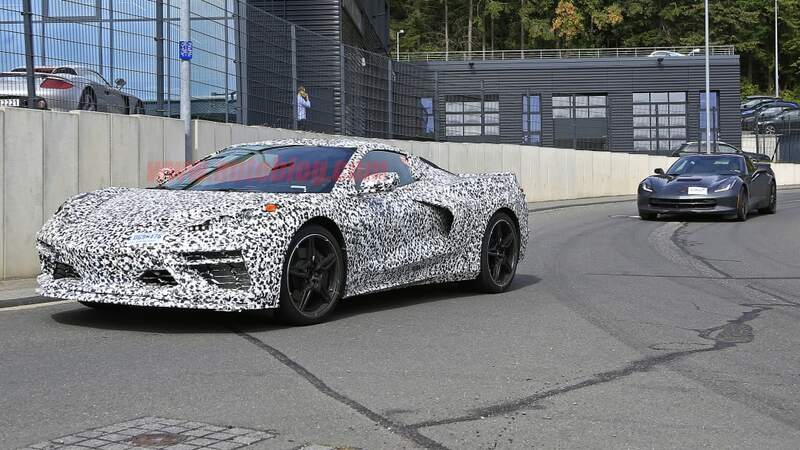 Yet, nothing has been official from Chevrolet until now. 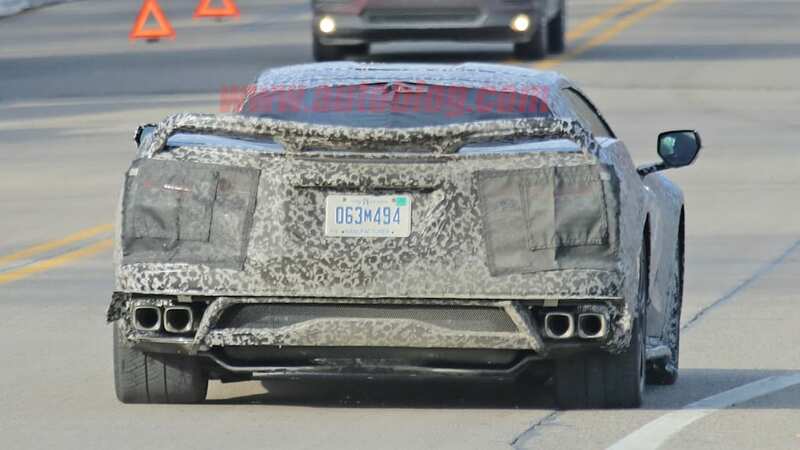 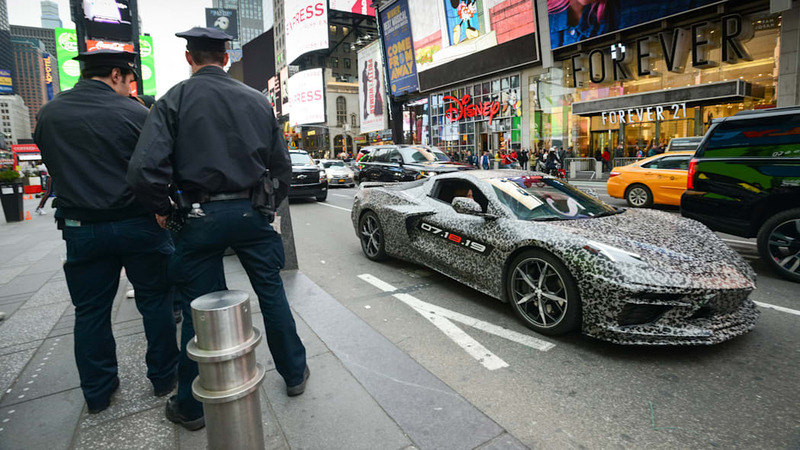 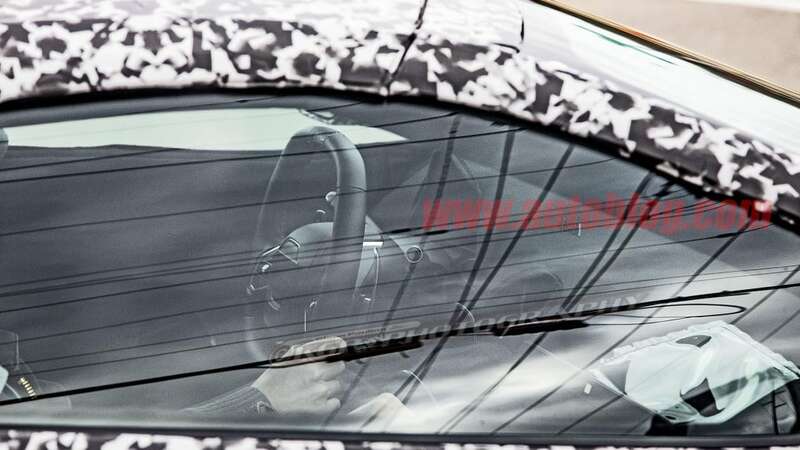 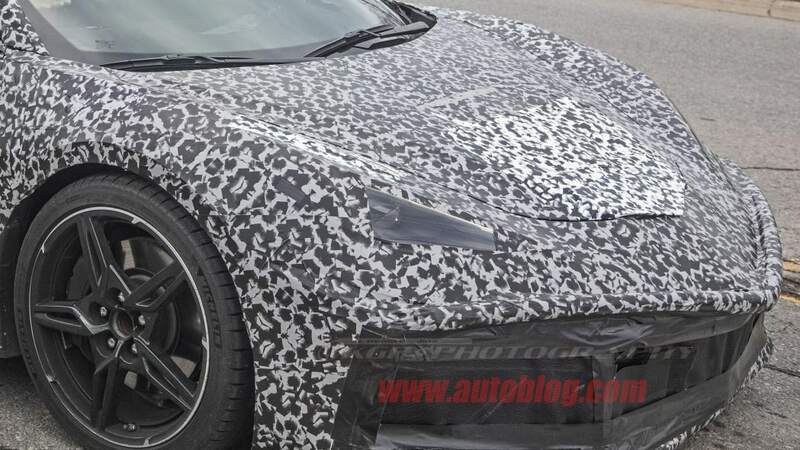 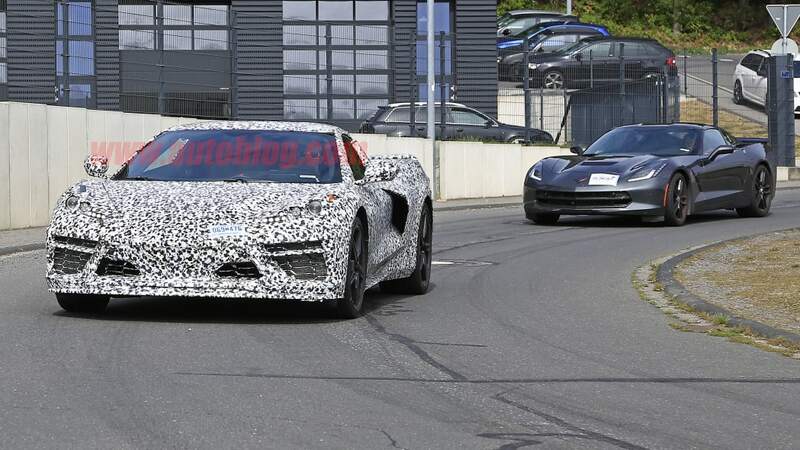 The next-generation, mid-engine Corvette C8 will be officially revealed at an event July 18. 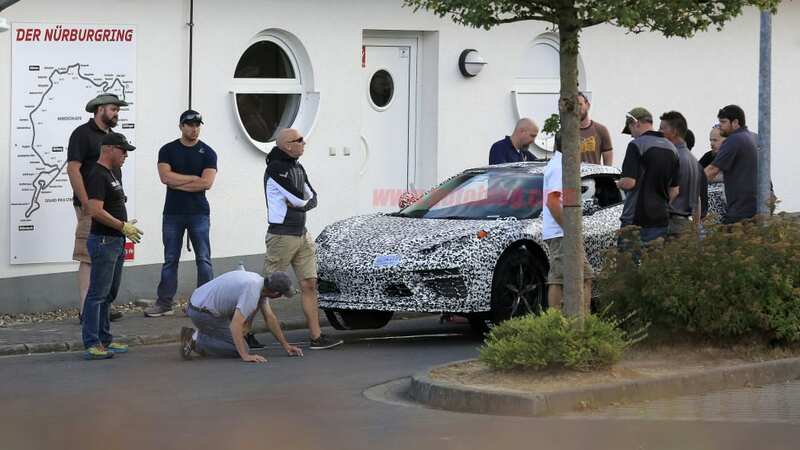 Now, where will that event be? 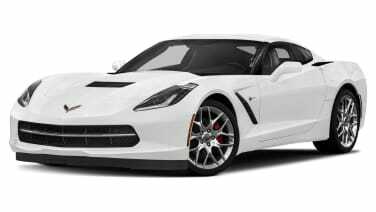 Will you be able to go to it? 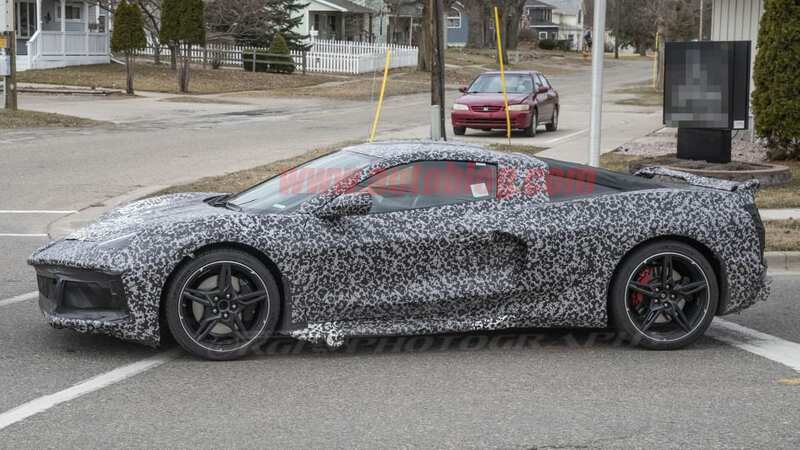 Will we be able to go to it? 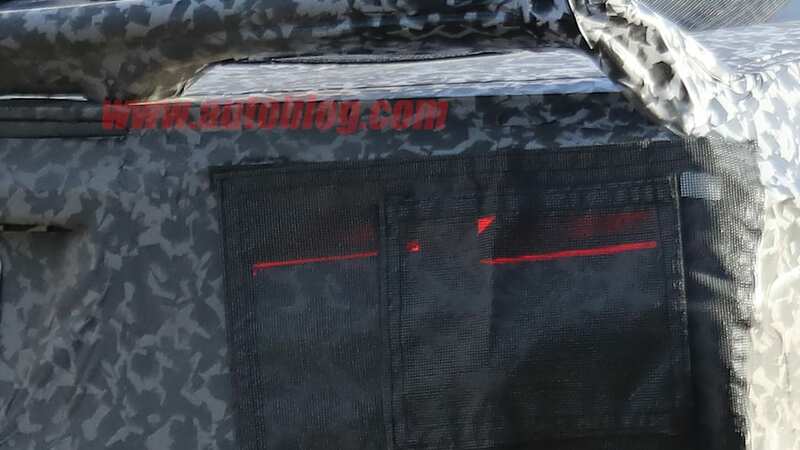 Will they be serving shrimp cocktails? 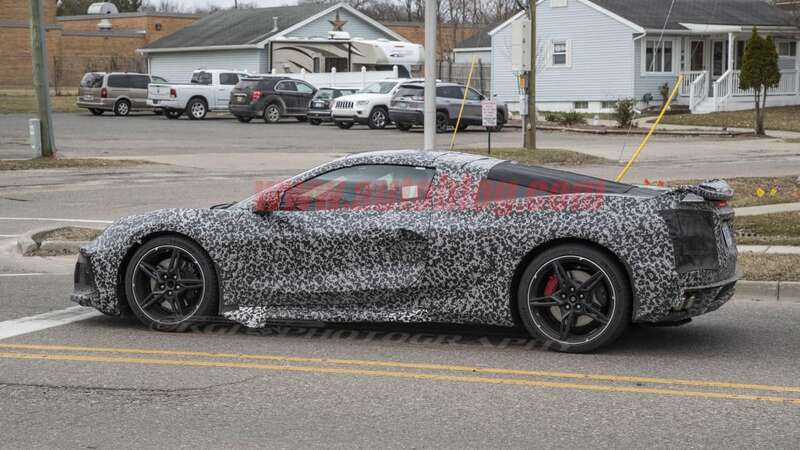 We don't have the answers to any of that, so we'll just assume them to be "somewhere in Detroit," "maybe," "we'd assume so," and "If they don't, our attendance is questionable." 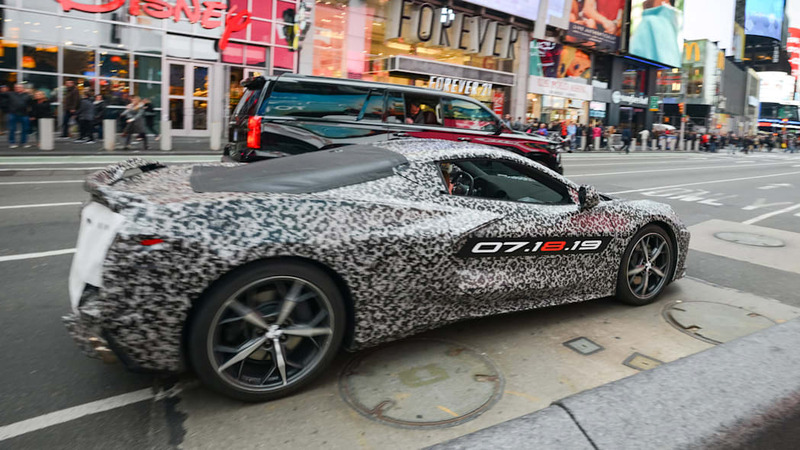 We will be updating you with absolutely everything we find out about the C8, but should you be especially anxious for news, Chevy is encouraging folks to sign up on this official page for updates where the number 8 is conspicuously highlighted in red. 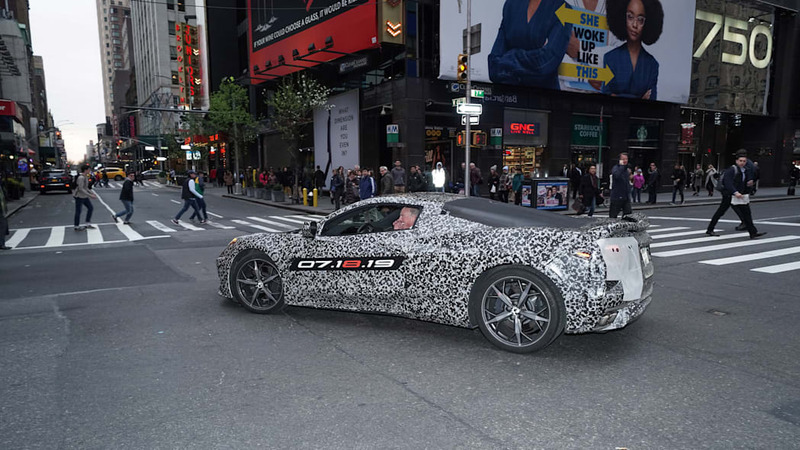 That same date logo is also quite conspicuously on a C8 test mule quite conspicuously driving around Manhattan with GM C.E.O. 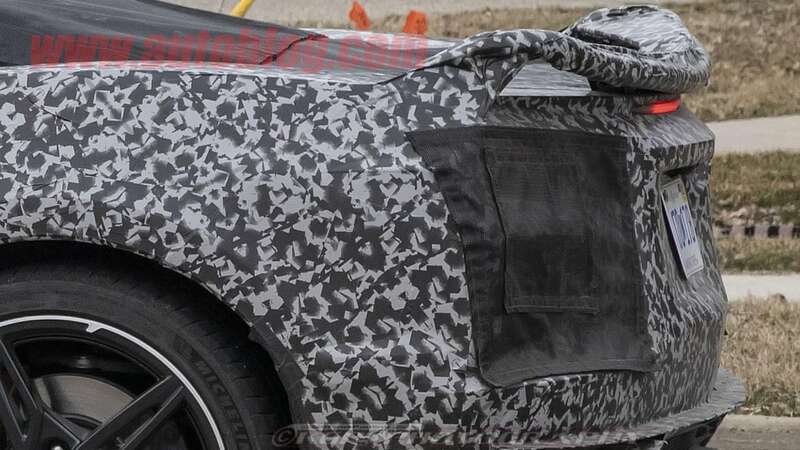 Mary Barra on the eve of the next week's New York Auto Show. 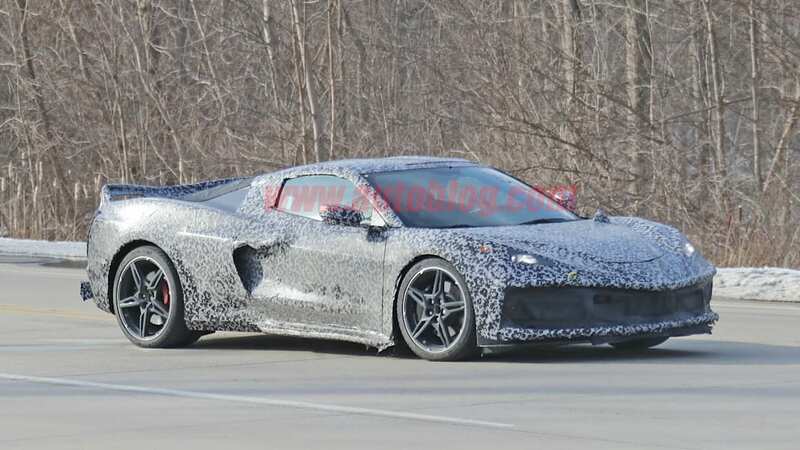 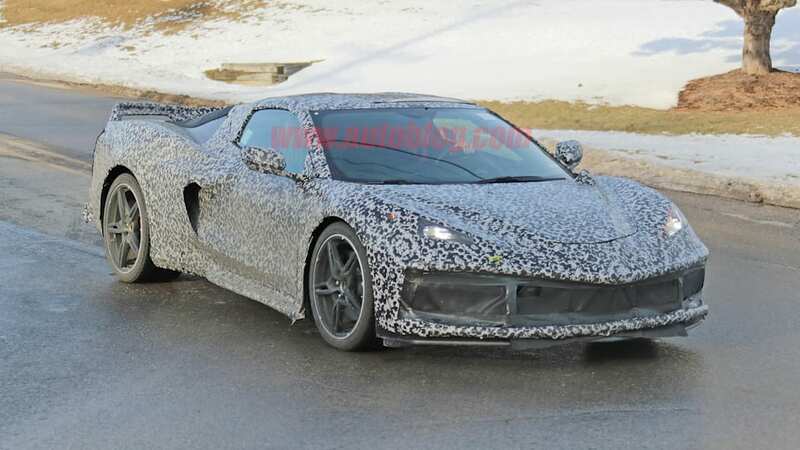 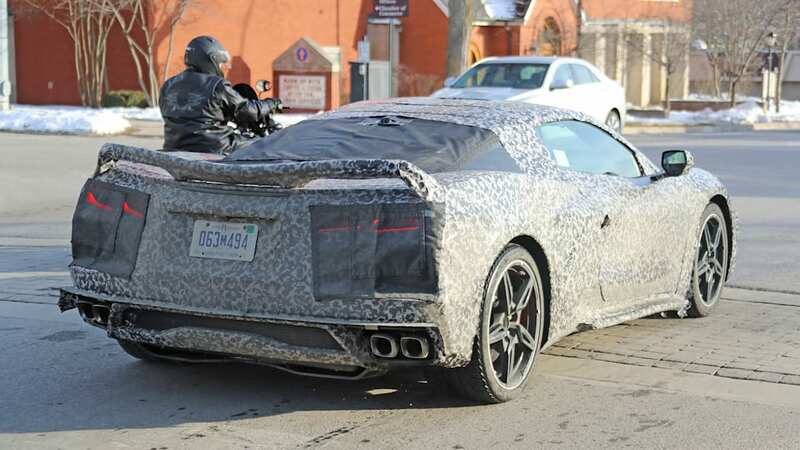 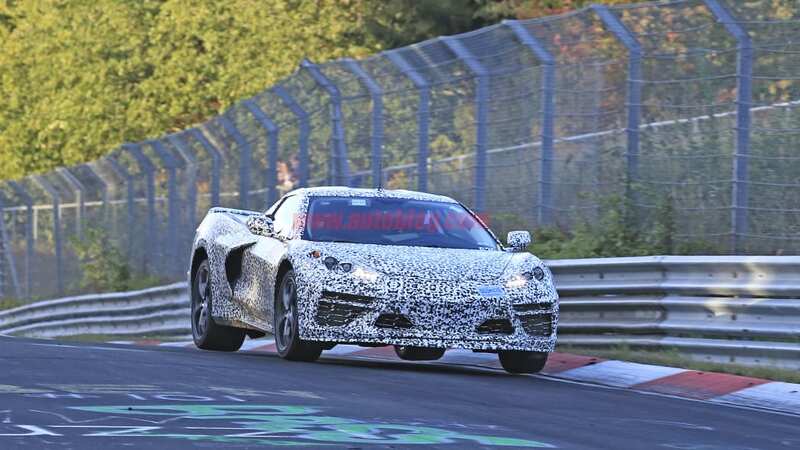 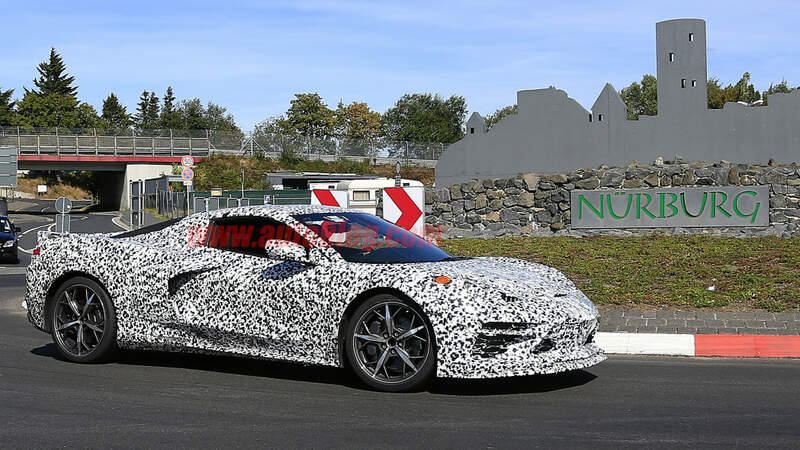 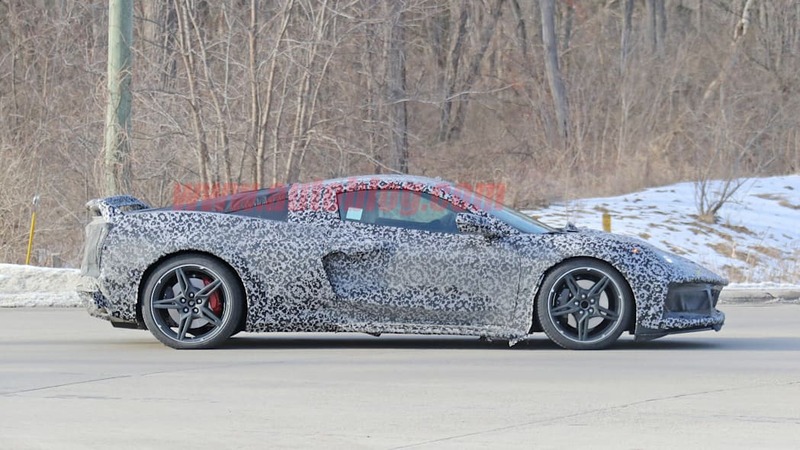 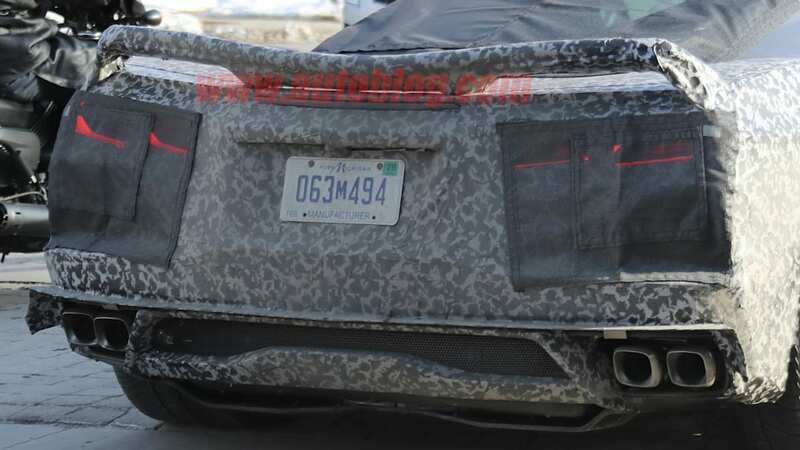 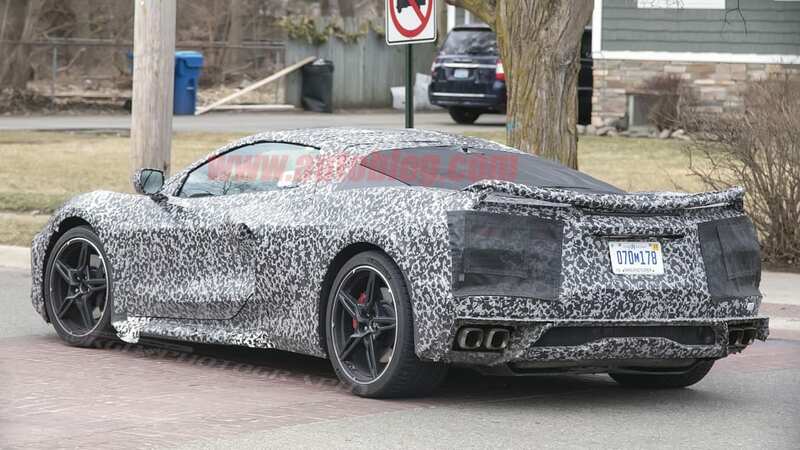 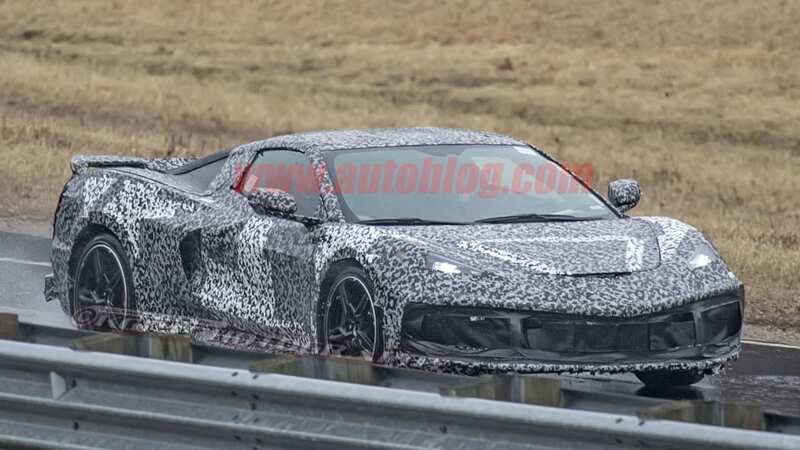 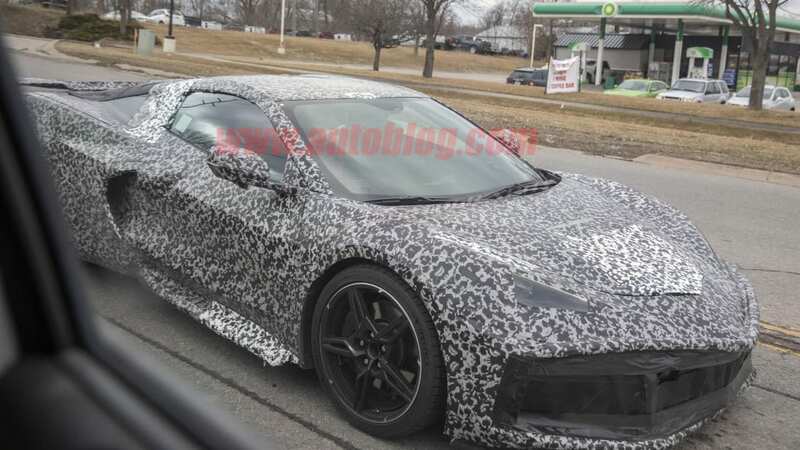 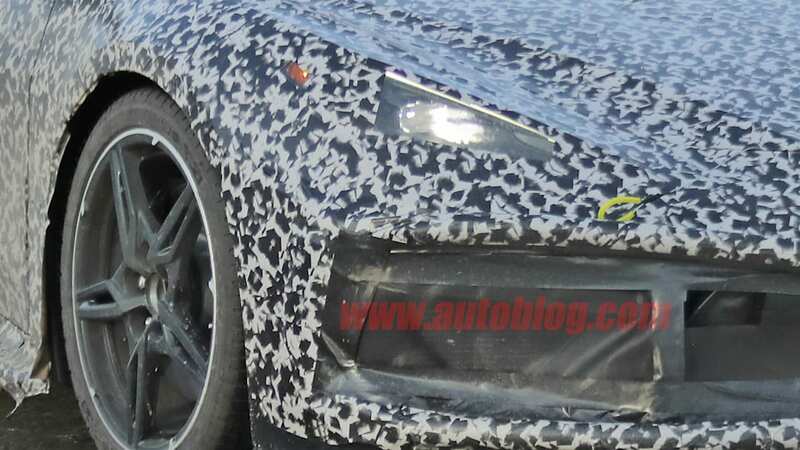 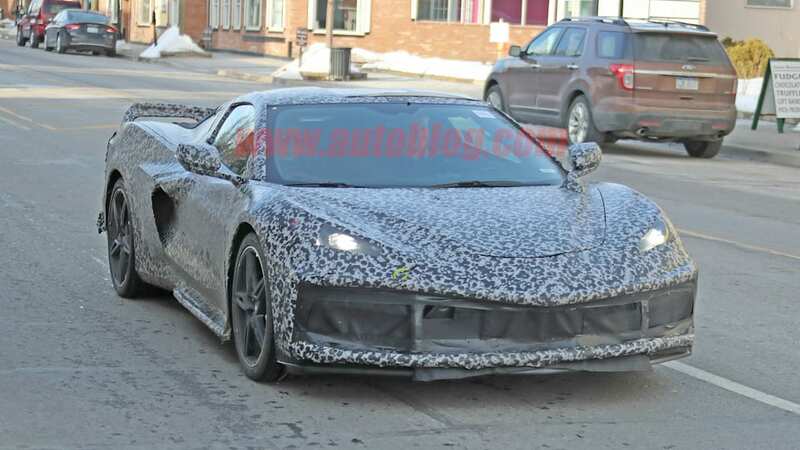 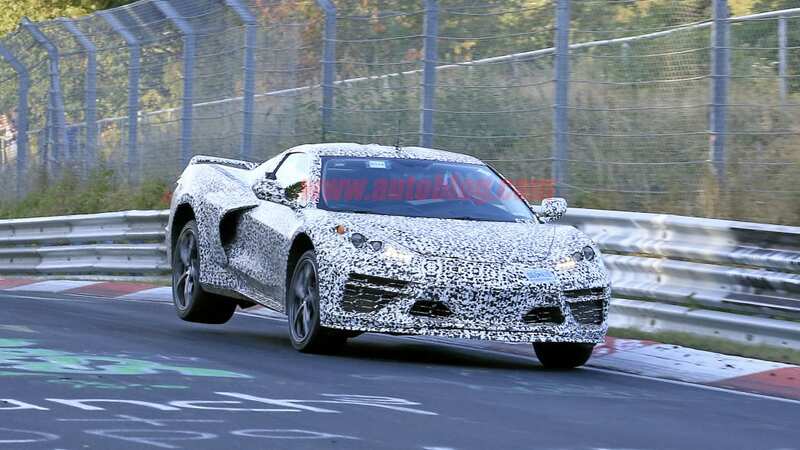 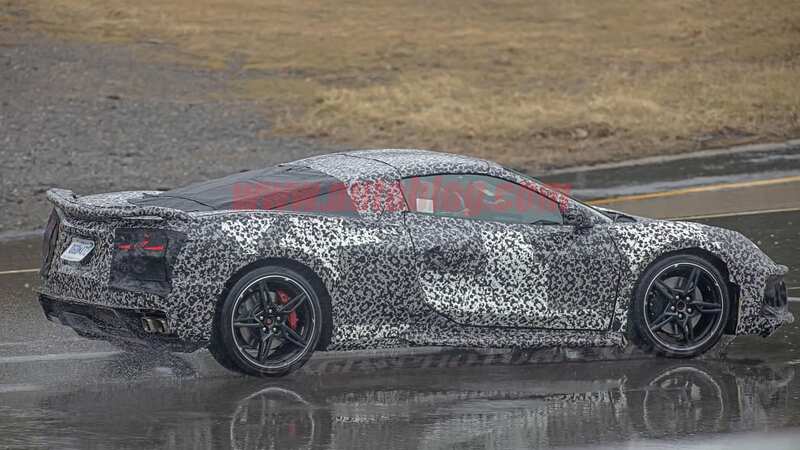 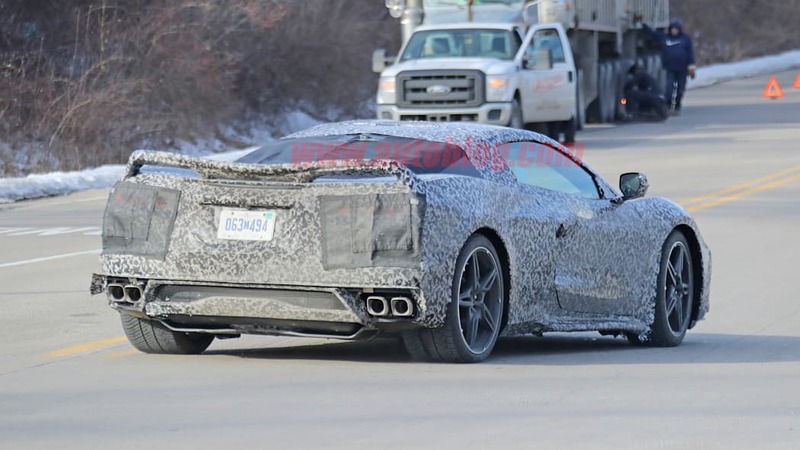 As a refresher, the C8 will be the long-awaited, forever-rumored mid-engine Corvette. 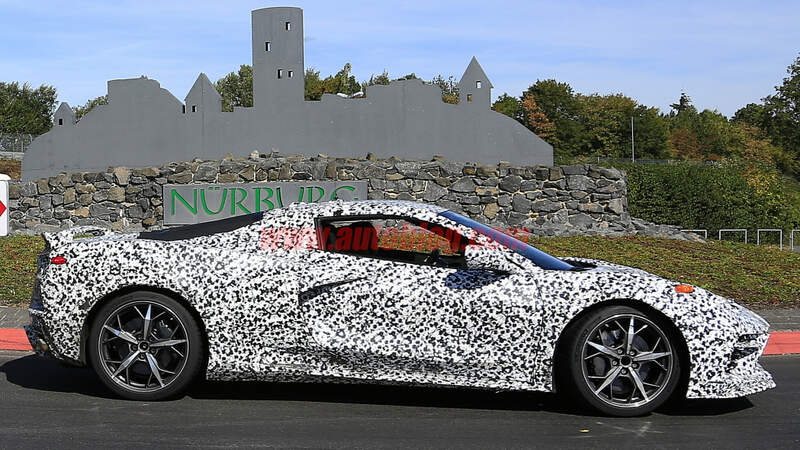 Follow this Chevrolet Corvette tag to see just about everything we've ever written about it - including most of those aforementioned spy photos. 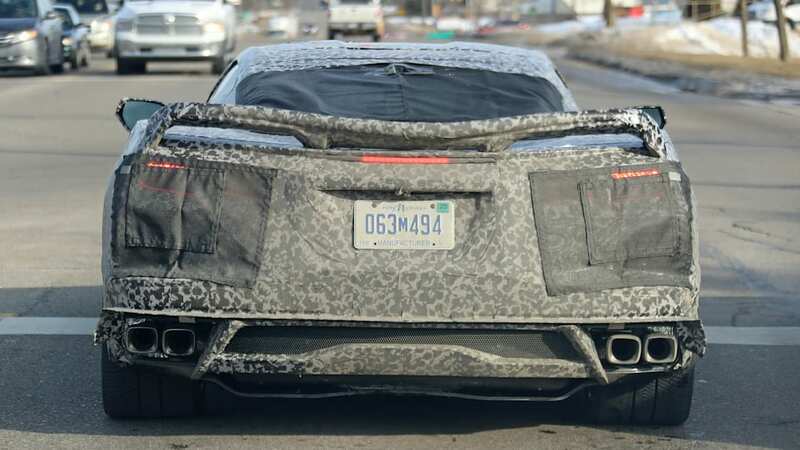 Heck, we've even seen the thing broken down at a gas station. 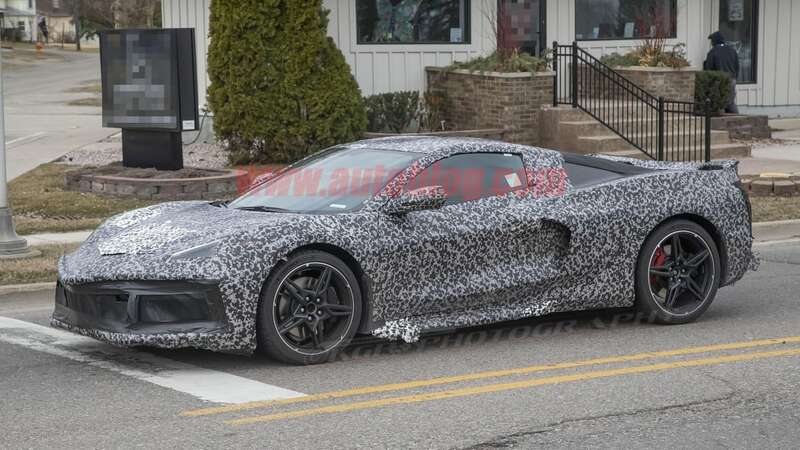 We thought we might see it at the Detroit Auto Show, but that didn't happen apparently because of an issue, of which it has had a few, some based on its raw power. 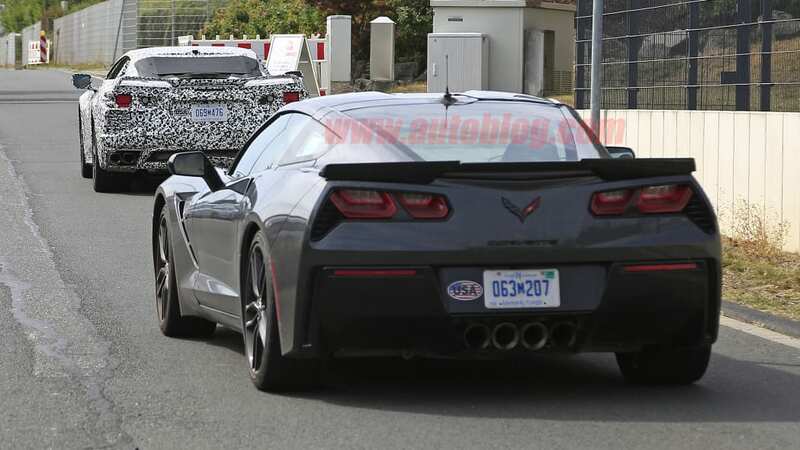 But in three months, the wait will be over.